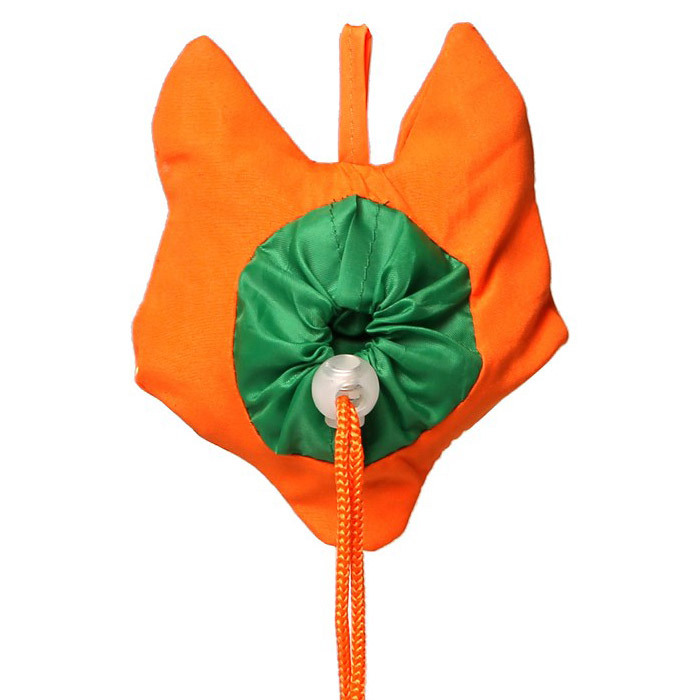 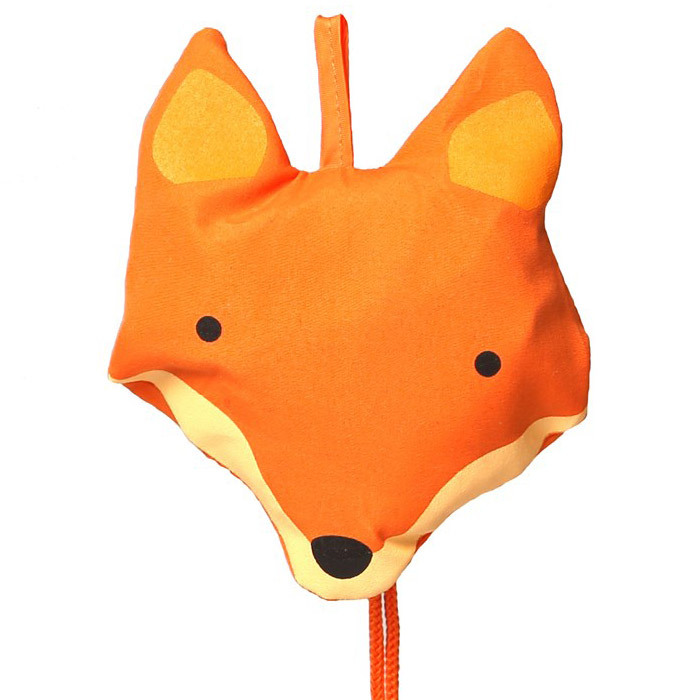 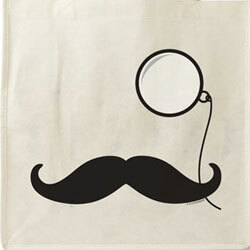 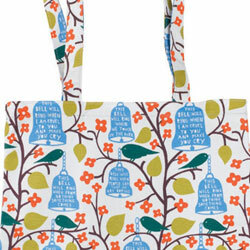 Be ecofriendly with this fun Fox Foldable Shopping Bag! 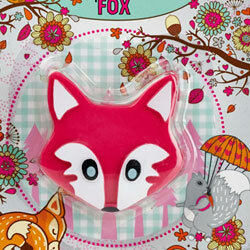 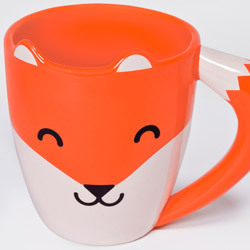 Coming in a fox face case and is easy to take to the shop. 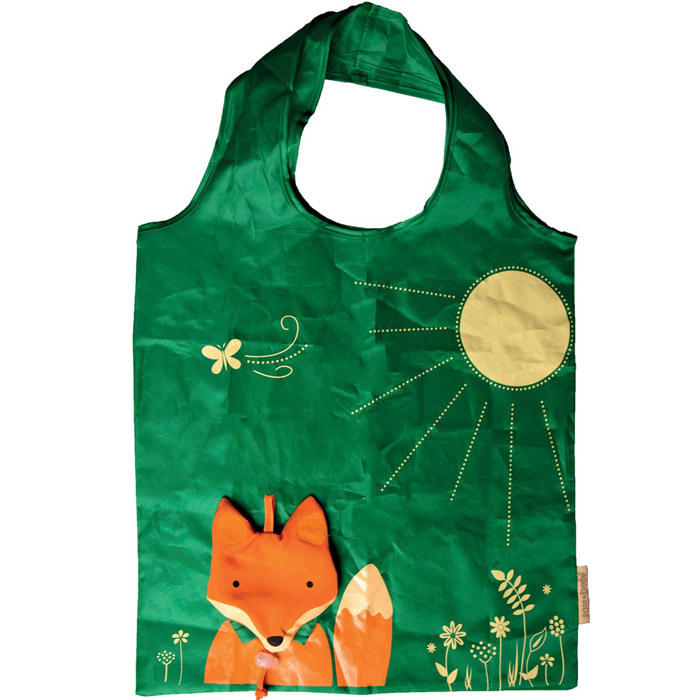 When folded out the polyester shopping bag is green with the fox case being a decoration on the bag - handy as well as cute.